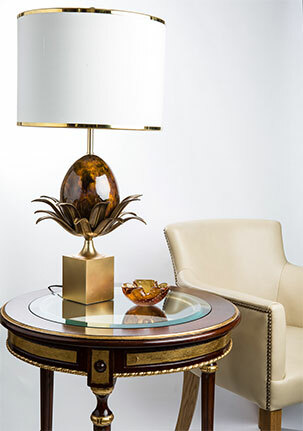 Cast Bronze, hand glazed Ceramic, mouth blown Murano Glass and 24ct Gold Leaf are just some of the fine materials used in this collection of elegant lamps. Sculptural and sleek designs are combined to make an eclectic collection. Utilising the skills of master craftsmen in Florence, Venice and Valencia, this collection is both practical and chic. 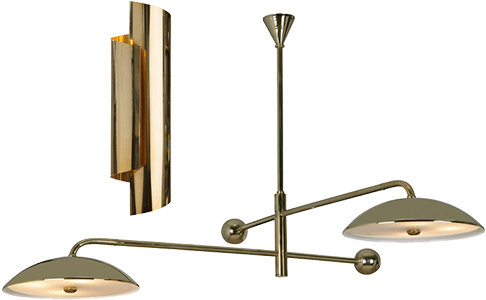 Featuring elegant lanterns, useful uplighters, task swing arm wall lights and decorative sconces. 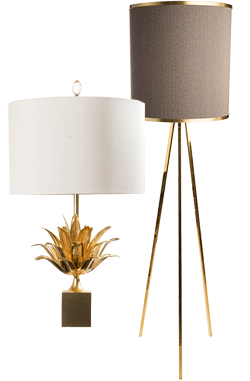 Andrew Kornat has designed and curated a growing collection of fine lighting and furniture. Made completely by hand using finest quality materials and drawing on the skills of artisan manufacturers in the UK and Europe. 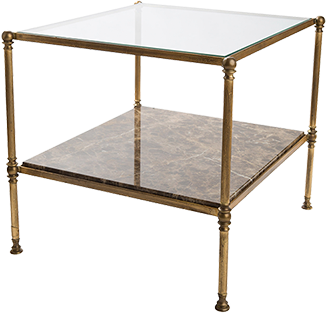 Influenced by many periods in history whilst also looking to the future, these pieces will stand the test of time. Working with some of the best lighting and furniture manufacturers in the UK, Europe and America; Andrew has the exclusive distribution rights to a collection of skilled manufacturers of exquisite lighting and furniture made of the finest material. Pieces are on a regularly changing display in a permanent show case at the UK’s premier Design Centre in Chelsea Harbour. The display can be found on the 3rd floor, South Dome, by the Design Club.